This season is shaping up to be an exciting season as the club's top team has been promoted to the Premier Reserve competition. This grade will give our players an opportunity to test themselves against a very high level of cricketers and we expect to compete strongly at this new level. Home grounds: Our home games are played at Metro Park (Millwater), Victor Eaves (Orewa), Stanmore Bay, and Gulf Harbour. Practice facilities: An outdoor 4-lane net facility at Metro Park in Millwater. Registrations are now open for Premier Reserve, Grade Cricket, One Day Grades, Presidents and Sunday Twenty20 Grades. The season starts October 20th -- click here for the 2018/19 season draws. 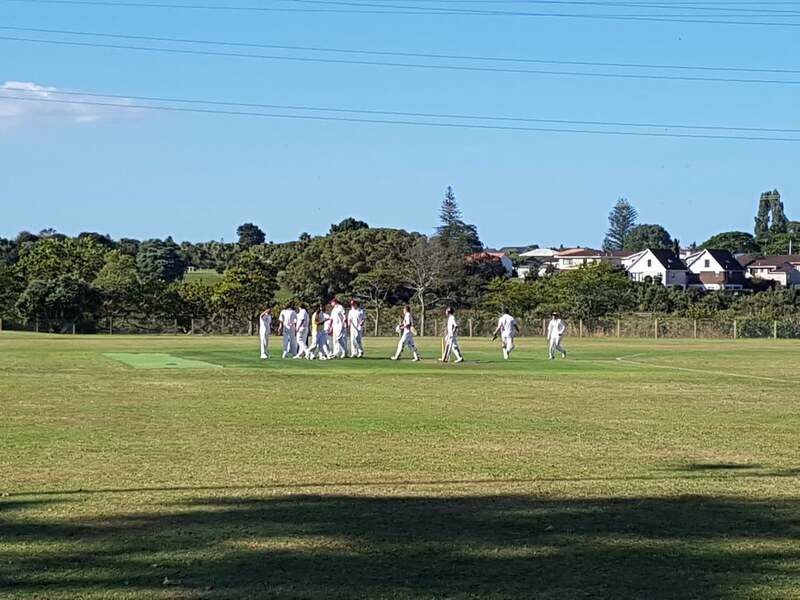 CricHQ will be used as the Auckland Cricket Competition Live Scoring System for the 2018/19 season. Our club supports an open and fair process for the selection of teams. Selection will be based on clear criteria that are communicated to all players. Ensure players are informed about and understand the selection criteria and processes. Make fair and unbiased decisions based on the selection criteria. A player promoted up to a higher grade should be used in the same capacity as they would be in their normal grade. For example, a batsman promoted to a higher grade should bat within the first eight batting spots and bowlers should be bowled. However, if a player is selected purely as a fielder, this should be communicated beforehand with said player and he would have an opportunity to refuse selection. The Selection committee prior to the publication of the teams will advise all players, who are promoted or dropped, by either verbal advice, text message or email. Teams selected on a Thursday after practice. Players notified no later than Thursday. Use of Facebook to keep players up to date with selection and venues, as well as other team news.